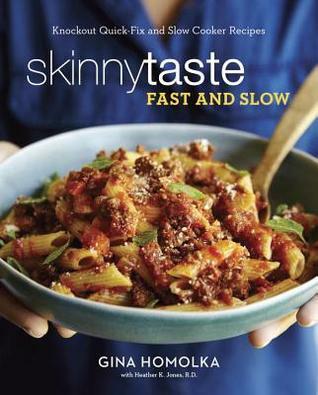 I just realized I never reviewed and shelved two out of the three fantastic SkinnyTaste cookbooks I own. Purchased in 2017 and read the same year and have been using the books ever since. Love them all! This one looks just as delicious as the other one! 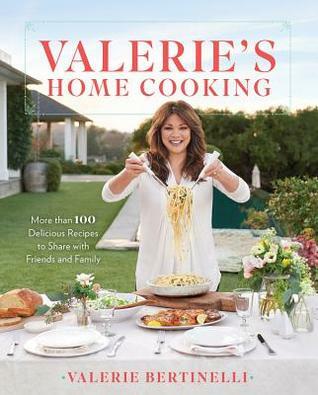 Though I'll admit the "fast" part of this cookbook just looks like regular recipes, they don't seem to be significantly quicker to make than the recipes from her first book. Still looks absolutely delicious and I love all the slow cooker options! I can't wait to get this one! What can I say...fines are growing at my library! Perhaps I should BUY this book! The soup section is my favorite, and I can attest to some of them being fantastic. 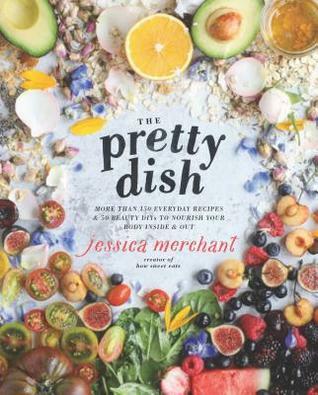 Beautiful pictures, great recipes, with nutritional content provided for each one, makes this a book I'll come back to many times! Gina can do no wrong. Skinnytaste recipes are in heavy rotation in my kitchen.I was literally sitting with the cookbook making my shopping list as I read it. I appreciate the fact that she doesn't just rehash stuff she posted on her website, but also gives new recipes.And the photography drool-worthy. Borrowed this book from the library and I love that she categorizes things as "quick" (ready in 30 mins), slow cooker, and freezer-friendly. 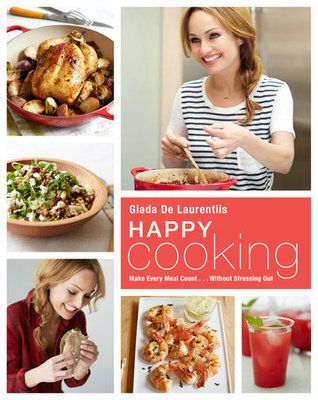 Can't wait to try some of the recipes that I haven't seen on her Skinnytaste website. 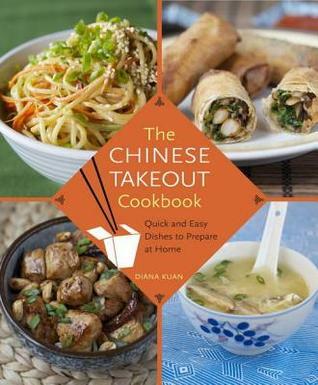 Definitely has some recipes that I'd like to try! 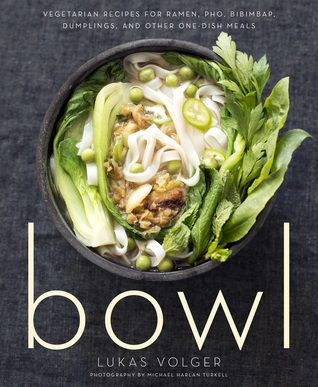 This is one of the best cookbooks I've purchased in the past few years. All the recipes are simple enough for a basic cook and don't call for a grocery store full of ingredients. 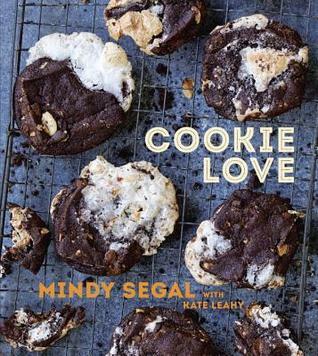 As someone who hates to cook, I'm obsessed with this cookbook! Everything is so easy to make, and there is no sacrifice on taste with the healthy substitutions. I have tried vegetarian recipes from the Skinny Taste website, and they are all winners. The Zucchini Enchilada recipe is amazing, simple yet delicious. 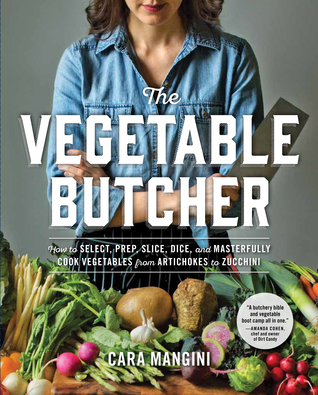 This cookbook features vegetarian and carnivore recipes, dividing them between fast cooking and breaking out the good old crock pot, a kitchen gadget that is mainly a dust catcher for me. The zucchini soup is easy and marvelous. Next up... the lasagna soup! Mmmm. I'm not a follower of the author's website, so wasn't familiar with her style. I've made a handful of recipes from the cookbook and they've all been good. One was just 'meh', while last night's Pernil was very, very good. There are a few ingredients that aren't the easiest to find, so that's a little annoying, and I guess I'm going to have to buy a spiralizer. But we have enjoyed the recipes so far. Looking forward to more. 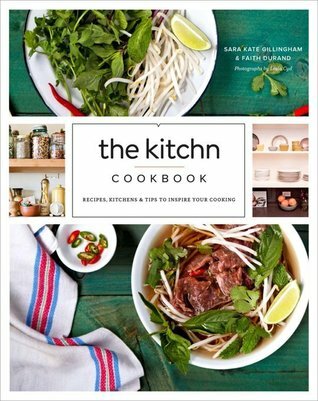 Do you love cookbooks?! Do you love using your slowcooker?? But you need to be healthier? 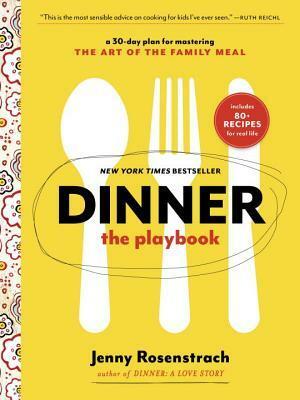 !OMG then you must buy every cookbook by Gina Homolka and follow her blog. www.Skinnytaste.comYears ago a friend introduced me to Gina's blog and I love her recipes and the simple healthy twist she puts in them. 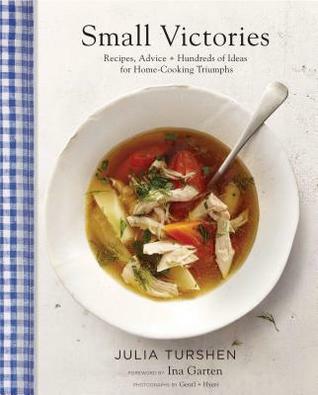 I live buy a lot of her soup recipes and NOW she has a Slow- Cooker cookbook!! GO BUY IT NOW! I would give this 3.5 stars. 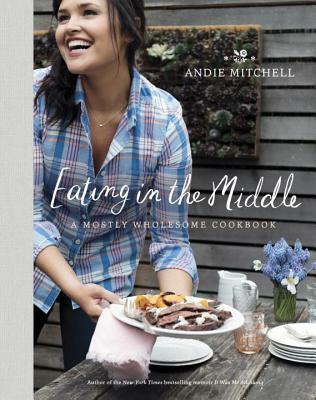 Overall I do like this cookbook and I very quickly made many of her recipes. They are very quick and very easy in general. I also like that she makes healthy choices to reduce calories and increase vegetables in many meals. My main issue is that a lot of the recipes just don't have enough flavor. I will probably still make many of them, just with a few adjustments or additions to make them a bit more interesting. 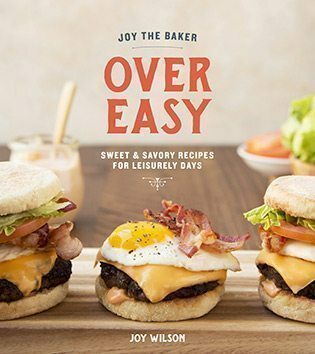 I love a lot of Skinny Taste's online recipes and follow the blog, but I don't know that the extras available in the book are especially worth it. It was great to look through at the library, but none of the recipes I tried from this book were something I'd really want to make again. They weren't bad, but not great. I follow her blog, bought this on a whim and I don't regret the purchase. 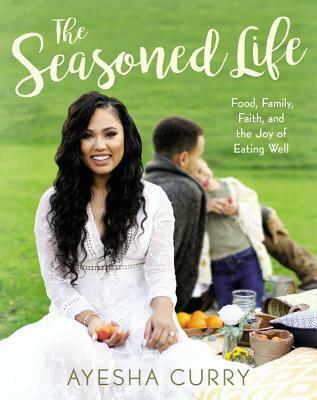 Beautifully photographed and the couple of recipes I have tried have been easily made and a hit with the family. 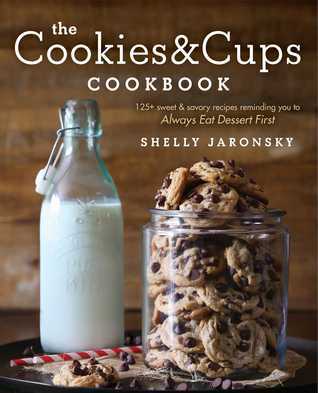 After I've prepared more of the recipes, I may come back to add another star, but cookbooks don't get a full 5 stars from me unless I've prepared a number of the recipes and gotten multiple winners. 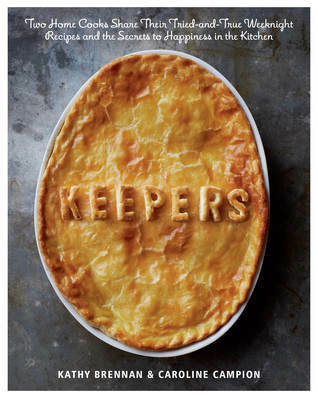 Absolutely love this cookbook. I am so thrilled I found this author/blogger! Lightened, but hearty recipes that both my husband and I will eat. 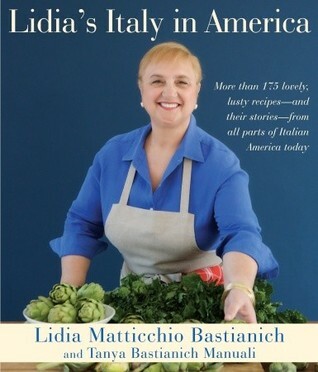 She has joined my author follow list when two cookbooks get 5 stars and I follow a blog. 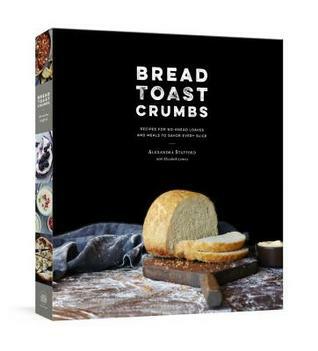 My husband and I have already sampled several recipes out of the book and each of them were winners. 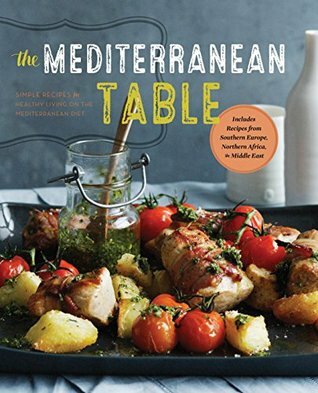 Really fantastic recipes without a lot of extra fuss, and mostly accessible ingredients for some yummy ethnic food. Time will tell to see if the recipes have staying lower, since some seem a little trendy... but overall we have loved what I've made. Lots of recipes and the instructions are fairly clear. The photos are lovely. I did find a few recipes I'd like to try, but a lot of them were pretty basic, and many didn't appeal to me, personally, on a flavor basis, but that's just me and my hatred of cilantro and savory breakfast foods.